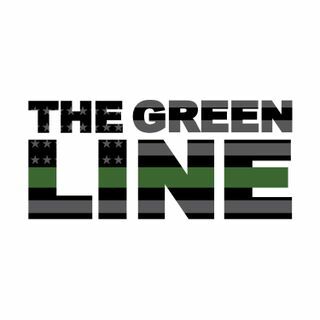 Our listeners requested it so we made it happen, a Green Line/SOFREP mashup. Honored to welcome Ian Scotto (@IanScotto) of SOFREP Radio onto the show. The conversation is wide-ranging as they discuss the founding of SOFREP, immigration policy, and how both Shawn and Ian got their starts with radio. It's an episode you won't want to miss. Be sure to support our sponsors who support the show!